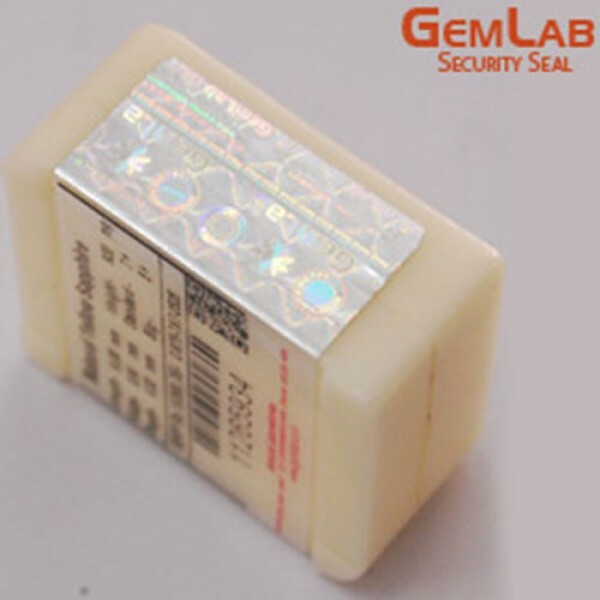 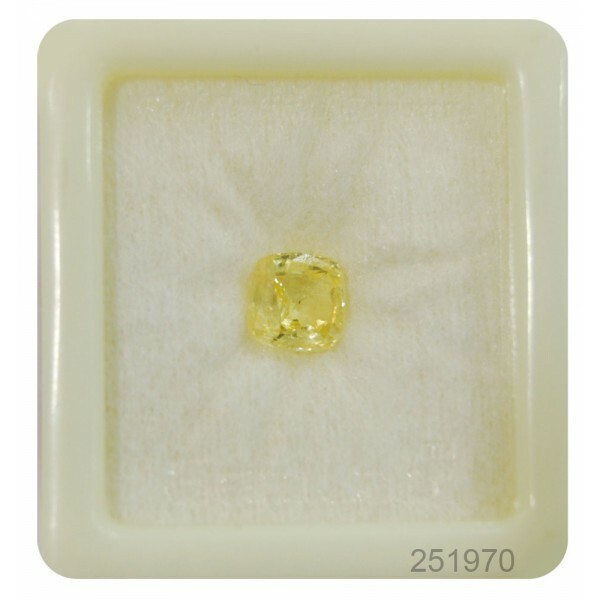 Yellow Sapphire Stone (variety of Corundum mineral species) is called Pukhraj in Hindi. 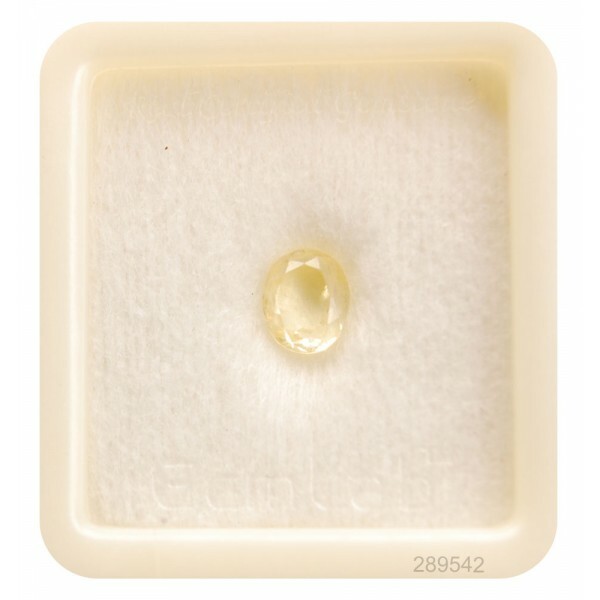 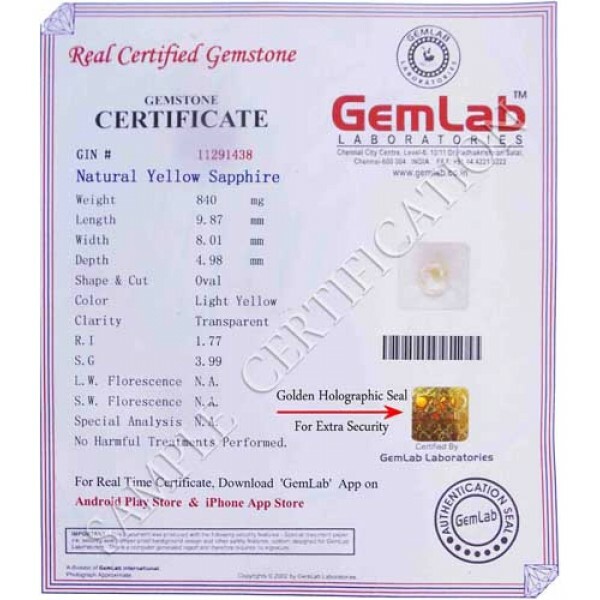 Yellow Sapphire Gemstone is worn in Ring or Pendant. 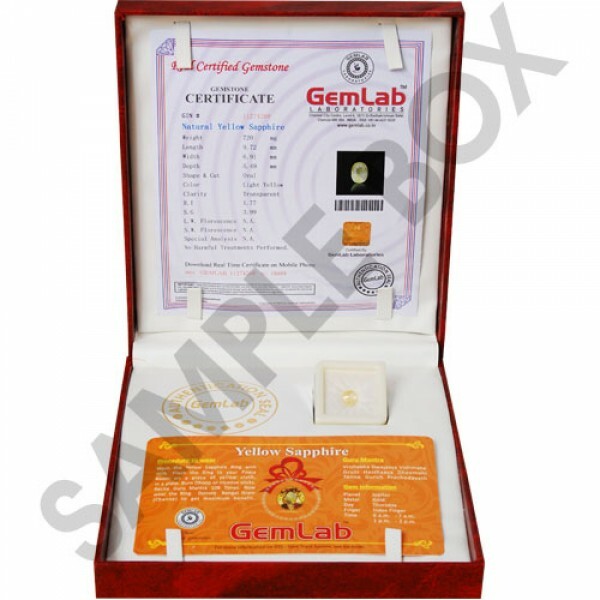 Called pushparaga in Sinhalese and Sanskrit, and usually known in India as Pukhraj. 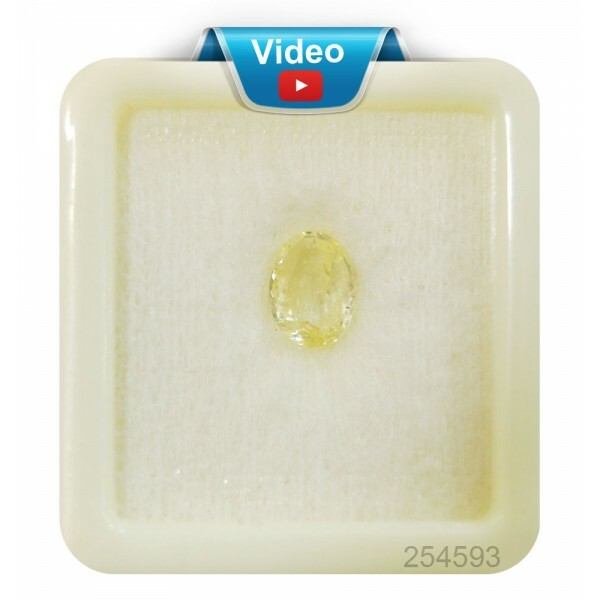 Buy Yellow Sapphire Ring Online at India's Best Online Shopping Store.